Great Rio de Janeiro tours made for you. Will Rio de Janeiro be your next destination? Would you like to choose among our great Rio de Janeiro tours made just for you? 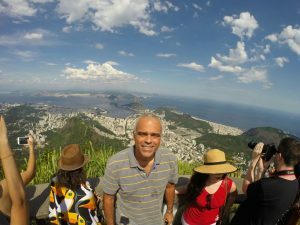 Looking for a Brazilian tour guide to help you in Rio? Would like to book an excursion in Rio de Janeiro? 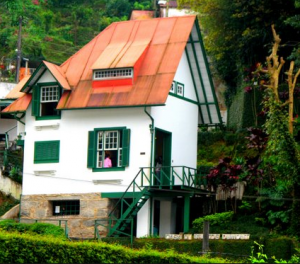 Here you will find the best tour in Rio de Janeiro made to suit your needs. On our site you can go straight to our tours (links below). Or you can keep reading the 4 reasons why you should book your tour with us. Find out what sets our services apart from the others. Please note that you don't have to make any payments in advance. Just choose your tour in Rio de Janeiro and send us an email. You can also customize your tour. Then you make your reservation and pay for your tour once you arrive in Brazil. No deposits needed! A fantastic city tour in Rio de Janeiro where you will visit the main attractions Rio has to offer. Christ the Redeemer and Sugarloaf are some of the places we visit in Rio. Entrance fees are included. Would you like to organize your own itinerary? Yes, you can! On this Private Tour in Rio de Janeiro we can put together a great package to best suit your needs. This way you make the most of your stay in Rio! 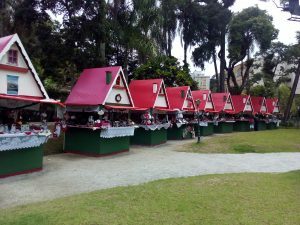 The link here will take you to our City Tour in Rio de Janeiro, which is just an example of what you can do and visit in the city. Take great pictures! 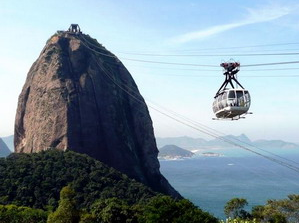 Your chance to fly over the most visited attractions in Brazil: Christ the Redeemer and Sugarloaf. An unforgettable experience you can’t miss! You can even start your flight from the Sugarloaf. Ask us how. 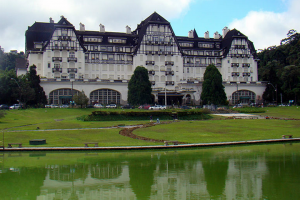 Petrópolis – the Imperial City, is waiting for you! 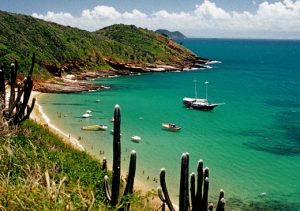 Enjoy a private tour to discover this fantastic city located only 1 hour from Rio de Janeiro. 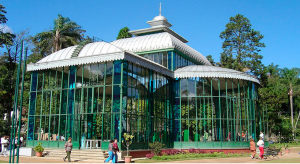 The Cristal Palace and the Imperial Museum are some of the attractions. Arriving in Rio and don’t speak the language? 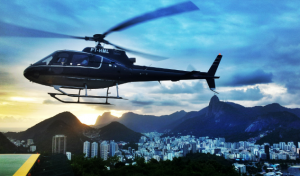 Book your transfer from the International Airport in Rio de Janeiro with us. We can also organize your hotel and package tour while you just relax and have a great time! Would you like to book your hotel in Rio de Janeiro yourself? 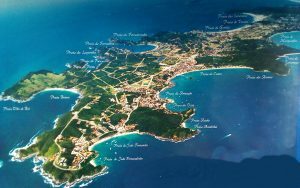 Here there is a Booking.com link where you find the best offers available in Rio de Janeiro. But remember, if you need our help, just contact us! 1) Customized Day Tour in Rio de Janeiro. Our tours in Rio are customized for you. What would you like to do? What would you like to see? Choose among our Rio de Janeiro tours or email us. This way we can customize your tour from the moment you arrive in Rio de Janeiro airport to your departure. We make our tours in Rio to best suit your needs and we can pick you up and drop you off at airports, cruise ship terminal, bus stations or any other location you would wish to be picked up or dropped off at. We have put together a Day Tour in Rio so you can have an idea of the places you can visit in a few hours. 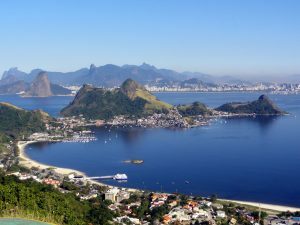 The traffic in Rio is a challenge for us all so the attractions and itinerary during our Rio de Janeiro tours can change accordingly. 2) We will be in touch. 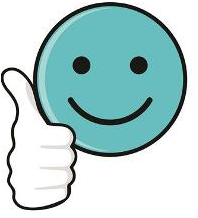 – You can expect from us not only a great service. You will also be provided with a cell phone that you can use to contact us 24 hours a day if you have any problems while in Rio de Janeiro. – Early arrival at the ariport in Rio de Janeiro? We organize your transfer for you. And if you wish, you will be able to purchase brazilian local currency (Reais) to be able to pay tips or make purchases where credit cards are not accepted. You will be able to purchase the currency at a competitive rate. And have the option to sell it back to us at the end of the tour. – You do not speak English and wish to book a tour with us? Not a problem! Spanish and French are also some of the languages we speak. 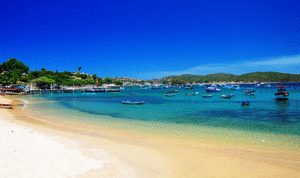 3) All Inclusive Package Tour in Rio de Janeiro. We offer our tours in small groups and private, to ensure that the best possible service will be delivered to you and your group. Entrance fees to Corcovado (where Christ the Redeemer is) and to the Sugarloaf are part of the package tour. Don't wish to include these attractions? Not a problem! We customize your tour in Rio de Janeiro. 4) Avoid the crowds during your tour in Rio de Janeiro. You can wait up to 1.5 hours just to catch the van to go back to your hotel. A much more efficient and pleasant way to visit the Christ is by train. 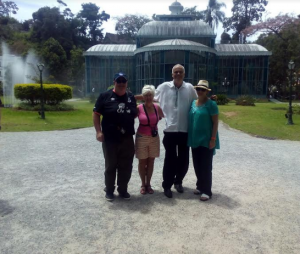 A local Rio de Janeiro tour guide can make all the difference! Add our Rio tour in your itinerary! We work with an interesting site where you can organize your entire tour. 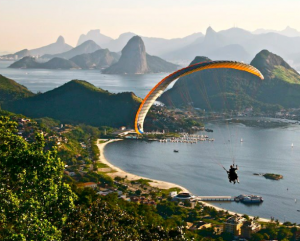 Choose your destination (Rio de Janeiro), then you can add the activities, hotels, tours, etc. Inspirock is the name of the business. Rio de Janeiro is unique! Rio is indeed unique and unforgetable! Make sure you have a great time in Rio de Janeiro organizing your tour in advance. Email us ( you can also call +55 21 97190 8889 ) and we will be happy to provide you with an estimate about your tour. 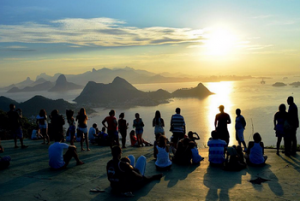 Have questions about Rio de Janeiro and Brazil? 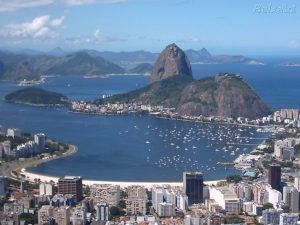 On this page you will find out, among other things, when is the best time to come to Rio, questions about climate, etc. 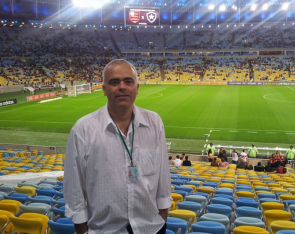 Our clients have written about our tours in Rio de Janeiro and their experiences with us. You can see the comments on Tripadvisor. Would you like to have a great time in Rio de Janeiro? We can organize an itinerary to best suit your needs. Email us now. How much is the Real (Brazilian currency) worth? A sunny day in Rio? Check the weather in Rio. How far are the other cities from Rio de Janeiro? We love taking pictures of Rio! Coming to Rio? Great tips for you! Still have questions? Have a look at this page. 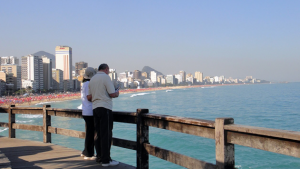 A great selection of tours in Rio de Janeiro for you to choose from. Have questions about Rio and Brazil? Email us and let's organize your tour in Rio together!